Beautiful Corner lot for sale!! 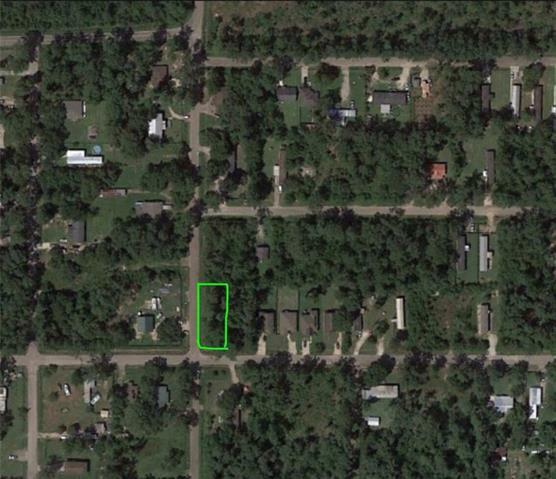 Also available MLS #2158074, adjoining Lot 1. Corner of Willow Dr and Maple Dr.